In figures: Rise of off-premises drinking in Armley | West Leeds Dispatch | News. Views. Get involved! Police and council chiefs are being urged to tackle street drinking in Armley and help halt residents being intimidated as they shop on Town Street. Much has been made of the issues with anti-social behaviour in the Town Street area and the connections to the availability of cheap alcohol. An application for another off licence on Branch Road was withdrawn before councillors on Tuesday’s licensing committee met to decide its fate. Last month applicant Ranj Rashid Raja successfully applied for his Branch Road convenience store to be able to sell alcohol to be drunk off premises. The success came despite opposition from local councillors. West Leeds Dispatch has analysed the local licensing guidance compiled by Leeds City Council (dated from November last year) and include below some of the facts and figures related to licensing and drinking in LS12 and Armley in particular. Particularly noteworthy is the move away from pubs to off licences, which aften sell cheaper and more easily accessible booze in bulk. The report quotes Andrew Sixsmith, a GP from the Thornton Medical Centre in Wortley, who has expressed concerns about ‘problematic’ drinking in the area. The council’s inner west community committee has also expressed concerns about the issue. 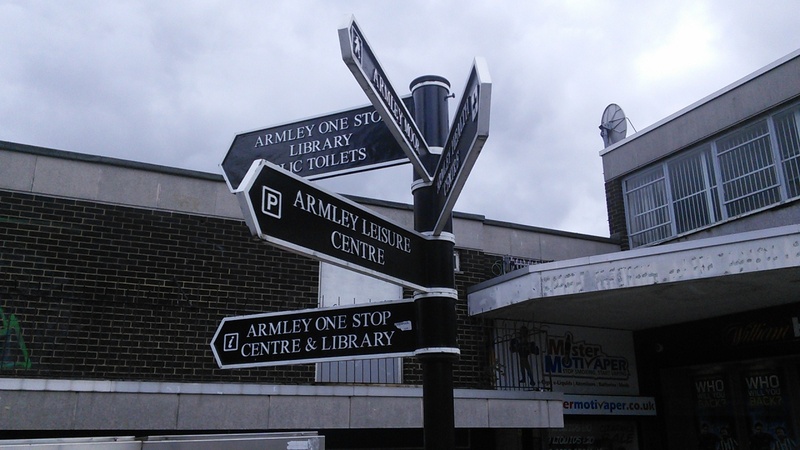 Issues have led to the start of the Armley Town Street Revival Plan. The plan – which involves residents, politicians, the council and police – aims to tackle some of the issues and secure more investment to help regenerate the area.